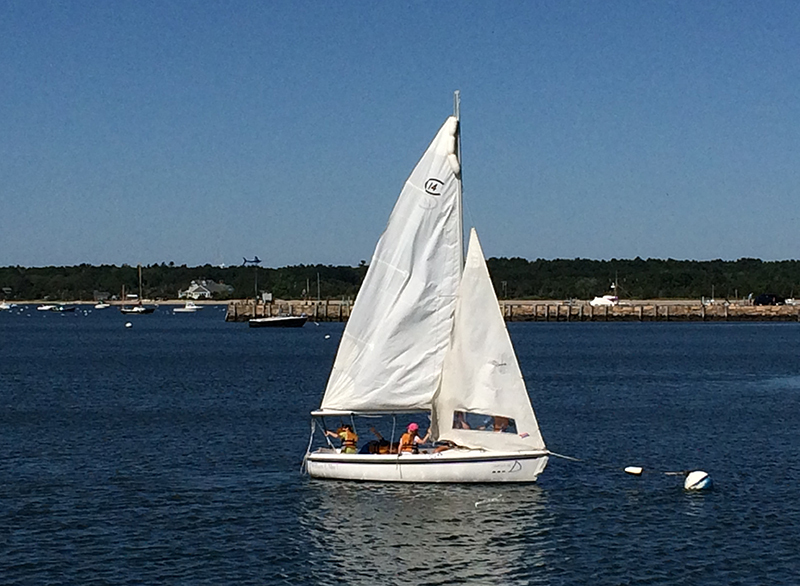 The Mattapoisett Community Sailing Association, Inc. (“MattSail”) was incorporated in 2007 to provide a safe and affordable sailing education program for the residents of Mattapoisett, Marion & Rochester. Our initial and signature program is the William E. Mee Youth Sailing Program which consists of three (3) two-week sessions for students age 6 to 13. MattSail also sponsors the coed High School Sailing Team at Old Rochester Regional High School. With your financial support, it is our goal to develop and grow a competitive team. Finally we continue to work to expand our Adult Sailing Instructional Program to teach basic sailing nomenclature and safety rules to adult beginner sailors or for adult sailors who need to build confidence in their sailing ability.